We are so proud to present our new Insert Coin Release by two fantastic artists from 2 different points of the world, Japan and Spain! 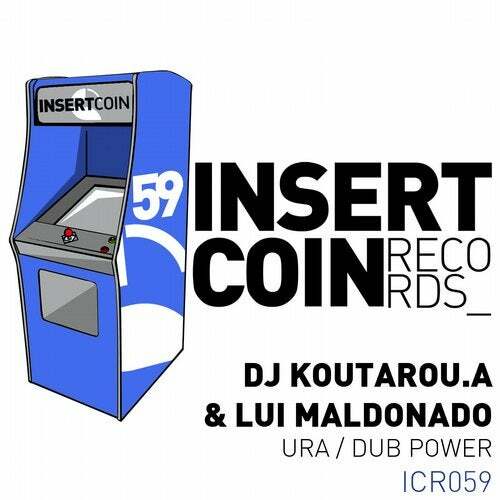 Co-production of Japanese Dj Koutarou.A, with previous releases on labels such as Stereo or Younan Music, join forces with the Spanish Lui Maldonado (Clarisse or Jekos Lab). Opening the single -Ura-, a massive dancefloor techno track, it includes two versions, Original and Tech Mix. On the flip Dub Power- low frequencies master piece, the perfect track to test club PA systems!